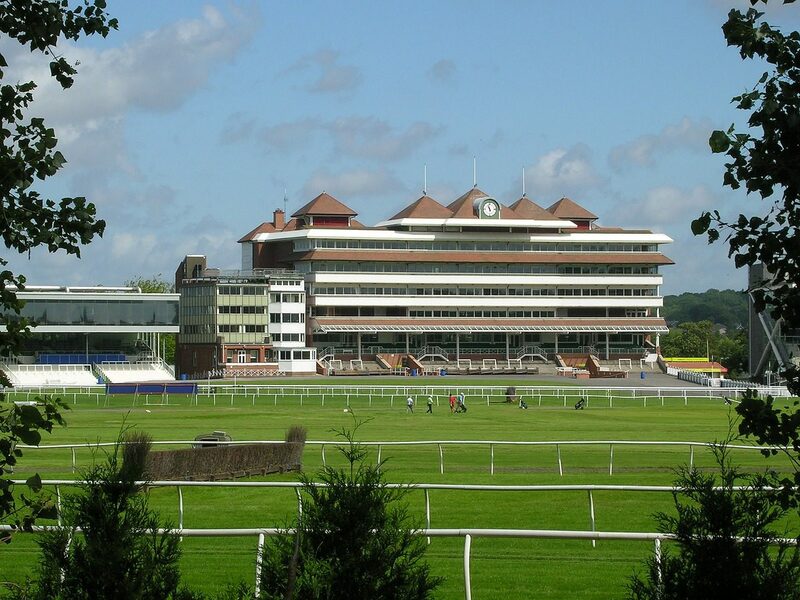 Racecourse Ground staff will ensure the racecourse is in top condition, they will be required to work in all weather conditions to maintain the fences, track and rails around the course. They may also have to maintain spectator areas and buildings. There are no set qualifications for this role you may be able to get started through an apprenticeship.